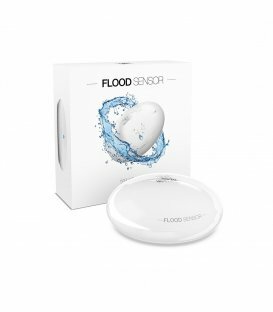 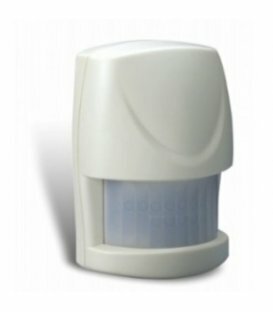 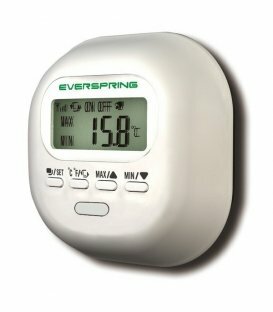 This motion sensor is a top product of Everspring. 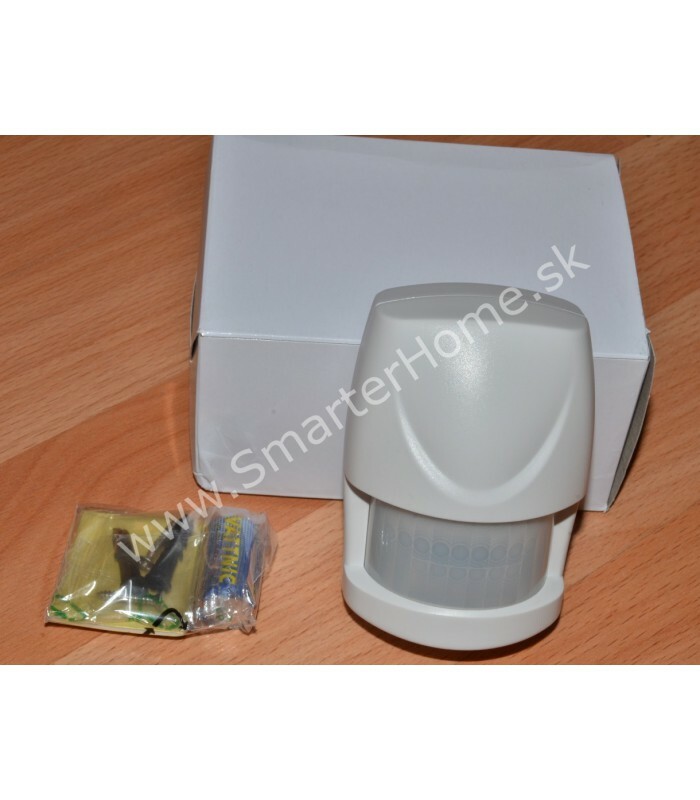 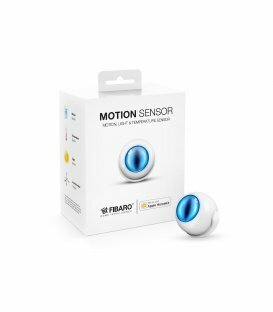 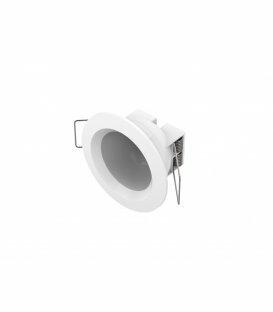 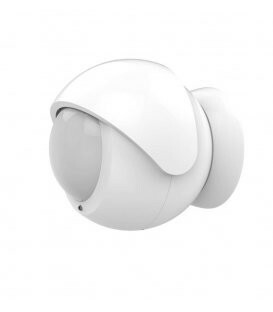 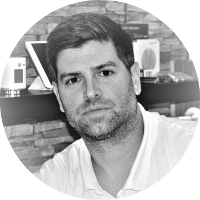 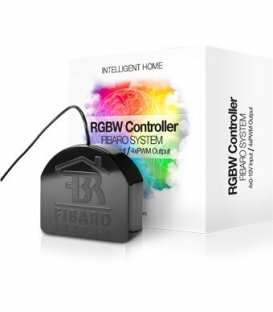 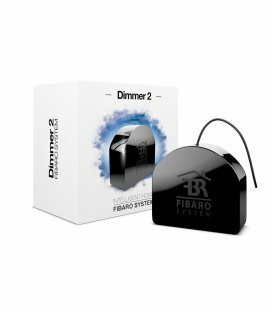 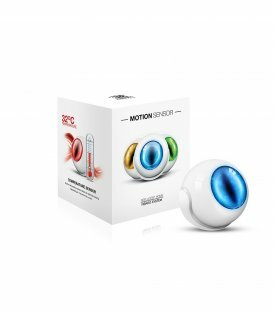 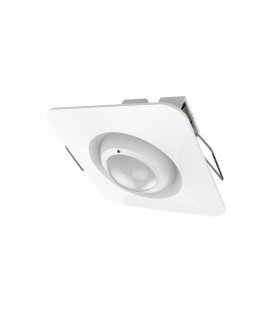 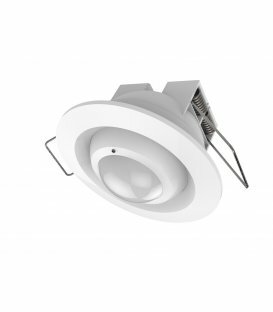 It uses PIR (Passive Infrared Receiver) technology with motion detection, and tampering protection. 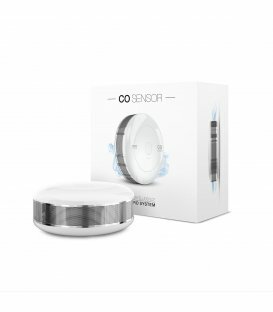 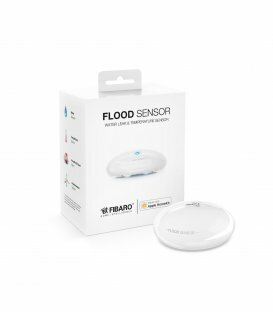 The device is also equipped with a light level sensor. 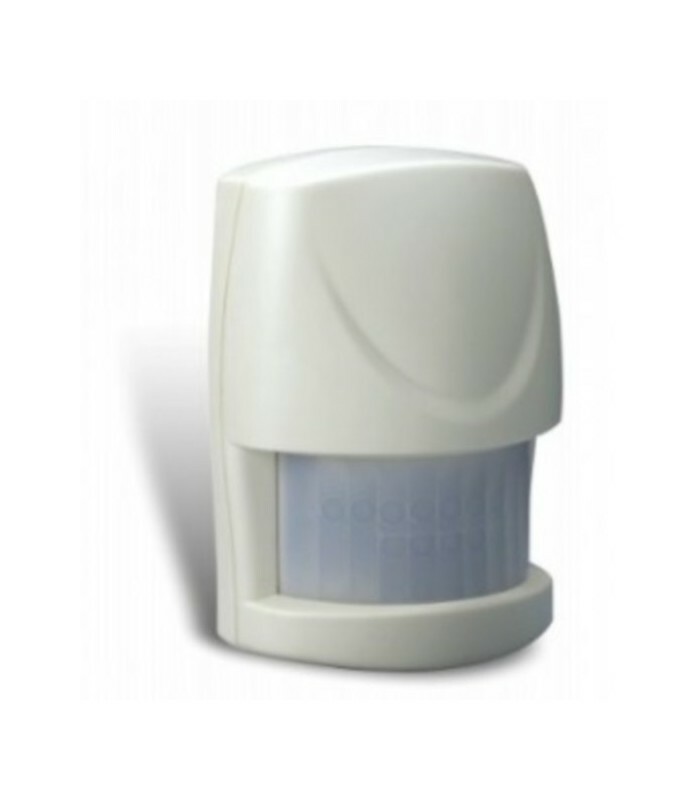 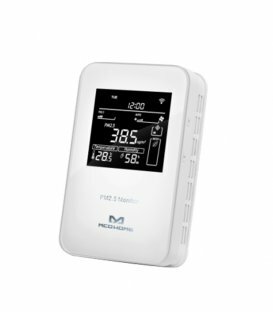 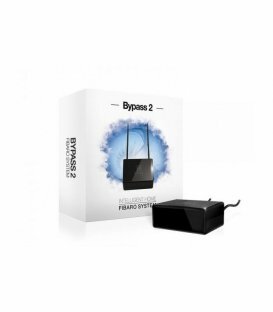 When movement is detected, it sends a signal to the IP gateway or up to four other preset Z-Wave devices. 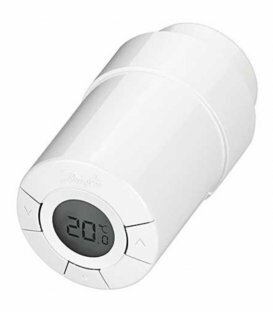 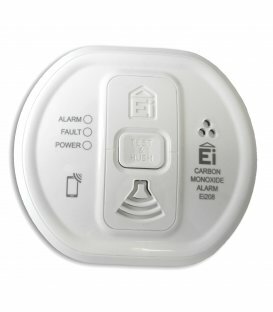 Depending on the settings, the controller can then trigger an alarm, switch on lights, or send an e-mail or SMS message. 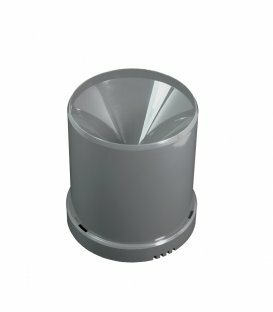 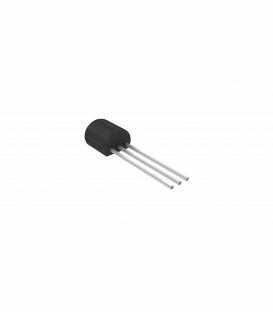 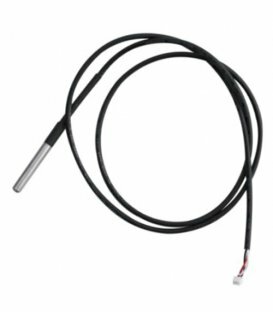 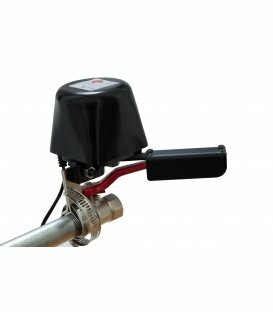 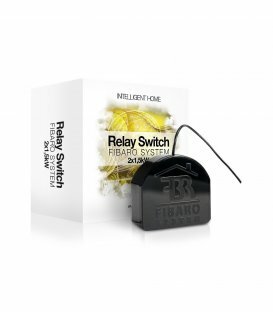 The light level sensor lets you set thresholds that trigger a light on/off signal. 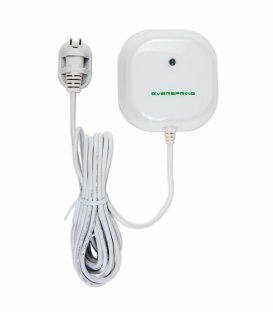 The device is battery powered. 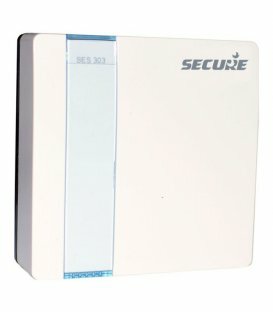 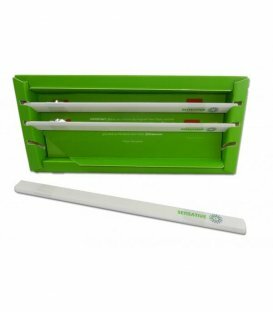 Low battery is indicated by a LED indicator and a notification sent to the IP gateway. 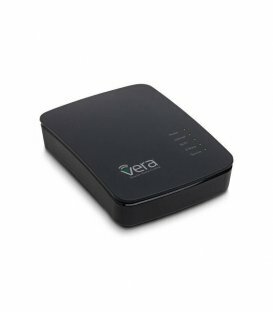 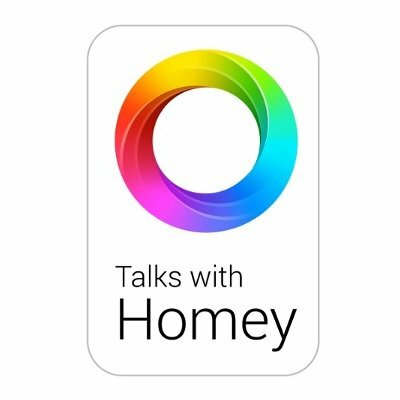 The typical battery life is 12 months. 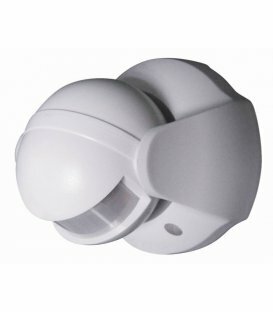 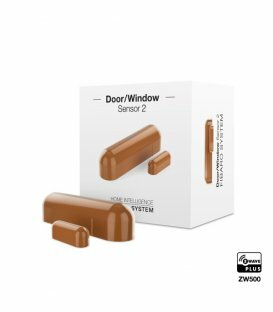 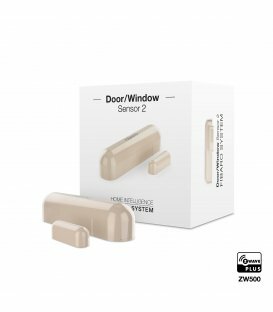 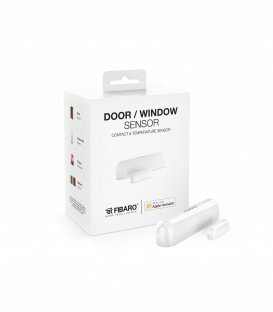 The sensor can be installed using screws or double sided sticky tape.